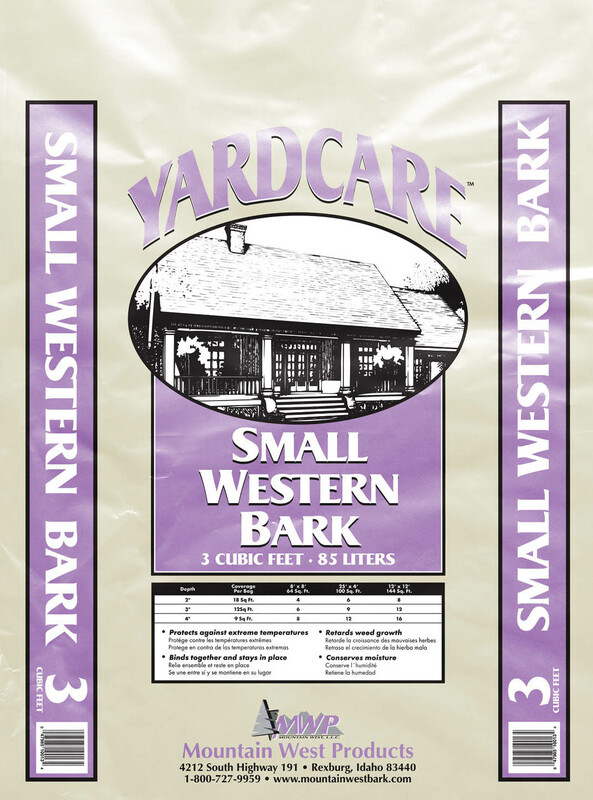 Product Size: 3/8" - 1"
Mountain West Bark Products Small Bark is an all natural product coming straight from nature.  This product is professionally screened to become a chunk bark or bark nugget. 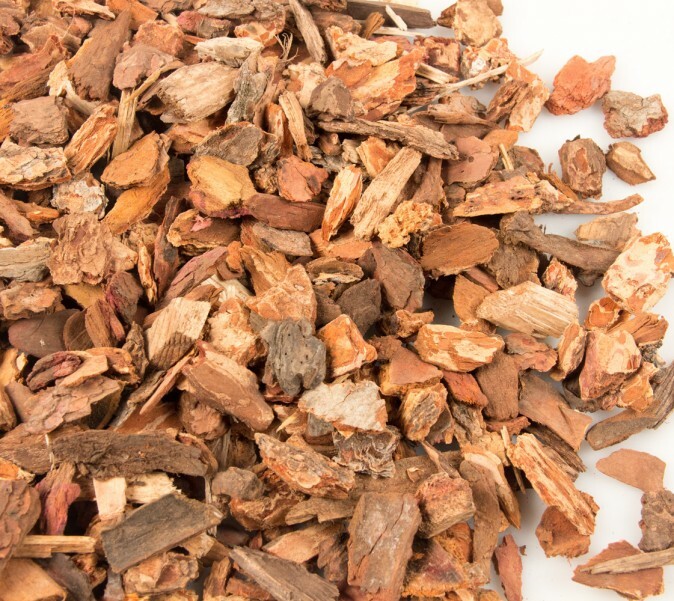 Small bark is commonly used in the landscape industry as a decorative ground cover for high profile areas such as walkways and entrances. 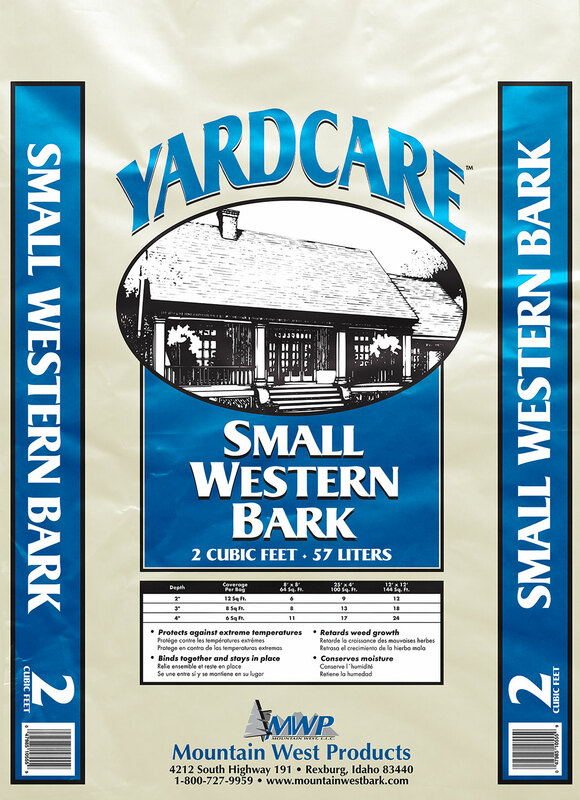 Small bark also provides benefits as a natural weed barrier and protecting the ground from harsh temperatures.